We are off to an awesome start at Southridge High School. The students are now settling into their schedules and have responded in a very positive way. Our mission at SHS is to make the high school experience a very positive one not only for the students, but for the staff as well. We have an awesome staff that works every day to ensure student success and has the students' best interests in mind each and every day. I personally feel blessed each day I walk into SHS. This is our first "full" year in our new, state of the art building. The teachers and students are doing a great job utilizing the extra space we have acquired through this renovation. Additionally, the safety features this building provides are second to none. This safety allows the students and staff to feel secure which translates into more learning and great results. Thank you to the Southwest Dubois community for making this renovation possible and for saying "YES" to a successful future for our students. As always, please feel free to contact administration or staff if you have any concerns that may arise concerning your child. We are here to SERVE you, the members of the Southwest Dubois County community! 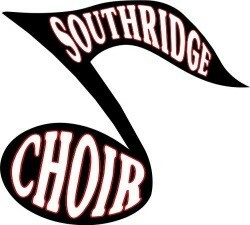 The Southridge High School choirs are in full swing and preparing for various community performances in September as well as the two upcoming Raider Revue concerts on Sunday, October 20. Raider Revue shows will take place at 3:00 p.m. and 7:00 p.m. Tickets cost $5.00. Raider Revue will have a ‘movie’ theme featuring great music and skits. The annual choir yard sale took place on August 24 and proved to be a huge success. Special thanks go out to the choir parents, students and community for their support. We would also like to thank the Southwest Dubois County School Corporation for letting us use Memorial Gym to sort and tag the donated goods, Teen Outback for allowing us to have the yard sale on their lawn and Central Christian Church, Steinkamp’s and YMI for loaning us tables to use the day of the sale. We are concluding our annual cookie dough sale at this point and appreciate all the support shown through that fund raiser. Cookies will be delivered in late September or early October. 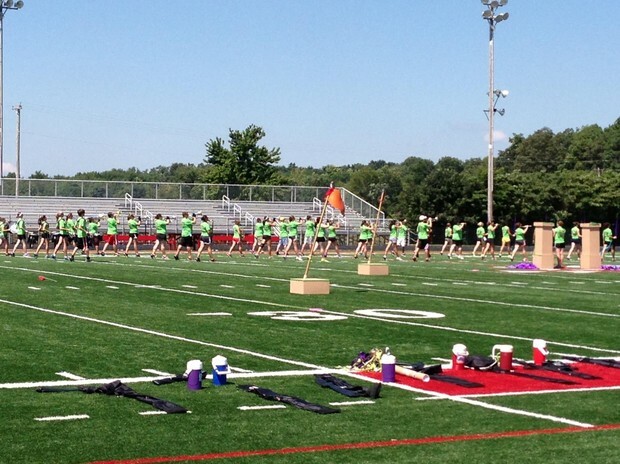 It’s Marching season & the Marching Raiders have been busy with Summer rehearsals including a band camp at St. Mary of the Woods College in late July. We are learning and preparing our Fall competition show titled “MASKerade”. Our first full contest will be on September 14 at Evansville Central. The band will be performing every weekend from September through November. Due to changes in the Indiana State School Music Association classification system, the band will move back to Class C competition. This Spring the band will travel to Florida to perform at Walt Disney World! Donations are always accepted to help with our marching season expenses. Contact Mr. Butler for more information. We look forward to another great marching season as we continue achieving Excellence through performance. There are numerous opportunities to join the cause to promote awareness, fight childhood illnesses and prevent injuries. 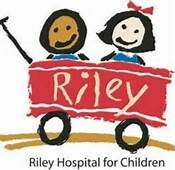 If you’re interested in giving to Riley Children’s Foundation, you are choosing hope. You’re choosing healing. You’re choosing to help save lives. September 27th at the SHS Football game Tell City and Southridge High School Student Council members will be accepting donations for Riley's Kids Sharing & Caring. So, please donate this evening to make a difference tomorrow. Thank you for your support!! The Natural Helpers will be attending their annual overnight retreat on Sunday, September 29 through Monday, September 30. Joining us this year will be the Forest Park Natural Helpers. At the retreat we will learn to recognize limits, make referrals to adults and enhance our helping skills….not to mention, have a lot of fun! The Raider Fellowship of Christian Athletes (FCA) held its kick-off meeting on August 26. Over 90 students gathered with Mr. Bardwell and Mr. Schaefer in the auditorium to learn what FCA is all about. A special thanks to President Hailey Lubbehusen who did an outstanding job of building awareness with her creative flyers. Our 2nd meeting was held on September 9, where another large turn-out came to hear from guest speaker, Mr. Ryan Kramer. Mr. Kramer captivated his audience with a meaningful message for all in attendance. We hope this is just the beginning of the Raider student body lifting FCA to new heights! The Raider Recycle Club held its kick-off meeting on September 9. A large group of students turned out to hear about this club, which strives to help the school, the community, and ultimately our world by being environmentally conscience. 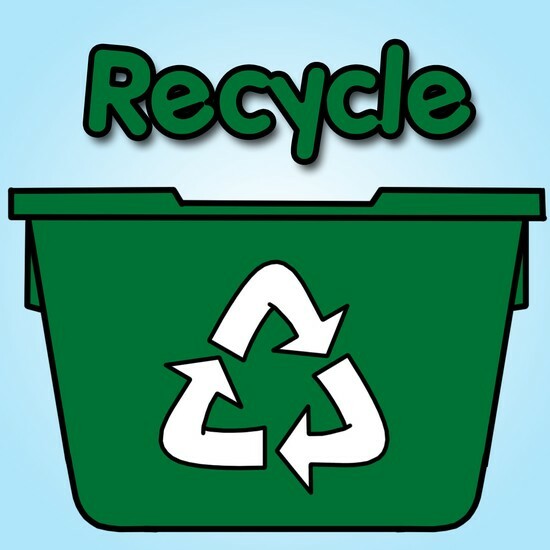 Mrs. Allen and Mr. Schaefer have divided the students into teams and these teams will assume responsibility for making sure the recycled items are collected from all areas of the building. These students have recognized the importance of being apart of something bigger than themselves by giving back to a worthy cause! 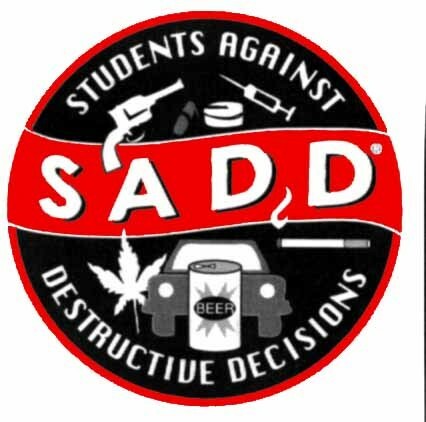 The SADD club had their organizational meeting before school on August 21 where they elected officers and voted on the t-shirt design. Chapter dues are $3.00 and can be paid to Mrs. Fowler by Friday, September 13. The chapter t-shirts that are light blue in color will be $7.00 for the crew neck and $10.00 for the v-neck and must be ordered and paid for by Wednesday, September 11. Order forms and a copy of the design can be found in the guidance area. On September 19, the SADD chapter plans to host the Distracted Driving Tour here at SHS. The driving tour features the most advanced electronic and multi media information systems that includes sophisticated driving simulators, large video screens, and attention grabbing graphic displays. Our sincere thanks go out to the Memorial Hospital Foundation who is funding this program. The SADD chapter will also have a tailgate party on Friday September 27th when we host Tell City here at home. Food, fun, and fellowship will begin at 6:00 outside of the cafeteria doors. The chapter is also pleased to announce that they were selected to host one of Indiana’s regional “Meet in the Middle” meetings on October 1 from 9:30 a.m. – 2:00 p.m. here at Southridge High School. Stay tuned - we’re looking forward to a great year!! The following students were selected to help the freshman transition to high school. Sydney Altmeyer, Sydney Barrett, Javi Canales, Haili Estabrook, Nikki Fischer, Robin Hanebutt, Keylie Holding, Grace Kappner, Hailey Lubbehusen, Taylor Miles, Corbin Neu, Maddie Neu, Derek Neuhoff, Baden Pund, Elli Schank, Kyla Schwinghammer, Logan Sollman, and Henry Steckler. During the first semester, many of the activities that the mentors lead focus on our expectations; character, leadership, respect, and responsibility. Some of the lessons have tips on how to make better grades, how to set goals, and how to get the most out of high school. The second semester will consist of a number of competitions that include academic, athletic, and character. The freshman homeroom teachers are Mr. Buening, Ms. Clark, Ms. Fessel, Ms. Hasenour, Mr. Werner, and Ms. Wagner. WELCOME TO SHS – CLASS OF 2017 – WE ARE HAPPY YOU ARE HERE!! Junior Parents: Mrs. Pulley recently visited junior English classes to review graduation requirements, talk about researching colleges and/or careers, and discussed ways for students to start preparing for life after high school. Mrs. 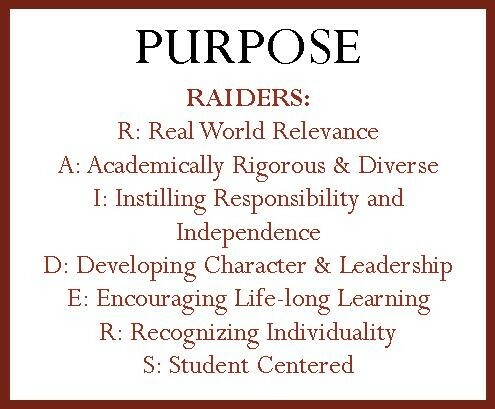 Pulley will meet individually with each member of the junior class to further discuss these topics. These meetings will be held over the course of the school year. Feel free to contact her with any questions. ASVAB: On Thursday, October 17th all juniors will take the Armed Services Vocational Aptitude Battery (ASVAB), which is a career assessment. The purpose of taking the ASVAB is to provide students with information on career areas that may be successful for them and other areas to avoid. Please contact Mrs. Pulley with any questions. Freshmen: This semester several speakers will visit freshmen in Career/College Success Skills & Health classes to talk about college and career exploration. In September, a college admissions representative will speak to freshmen about ways to prepare for college while in high school. In October, Career and Technical Education Coordinator, Glenn Weil, will talk about different options in vocational education. In November, a representative from the military will present information on different military careers. On Friday, August 16 and Friday August 23, Reid Sakel, our local Jostens representative presented the Commitment to graduate ceremony for the Classes of 2015, 2016, and 2017. 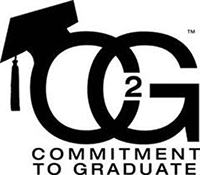 The Commitment to Graduate® (C2G®) is an initiative that addresses the growing student dropout rate. It encourages students to strive for their high school diploma and set a goal for the next stage of life. Mr. Sakel partnered with Southridge High School and brought the message that emphasized the importance and value of a high school diploma. This research-based initiative also focused on helping our students prepare for the future by setting a career goal beyond high school, which might include trade schools, the military or college. Each student made the commitment to graduate by signing the class banner, shaking an administrators hand and making a verbal commitment to graduate. They each received a wristband with the C2G logo on it. Mr. Sakel also plans to have a special ceremony on Tuesday, October 8th for the seniors. 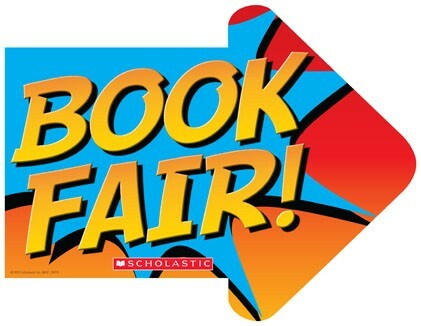 A Scholastic Book Fair will begin in the High School MEDIA CENTER on Friday, October 11 and continue through parent/teacher conferences on Wednesday, October 16th. There will be an assortment of fiction and nonfiction books as well as fun materials such as erasers, notepads, posters, pens, flashlights and other items. Proceeds will go to teachers who will have an opportunity to choose materials for their classrooms.